Do you have friends and family members who love gardening because tending their gardens tends their souls? 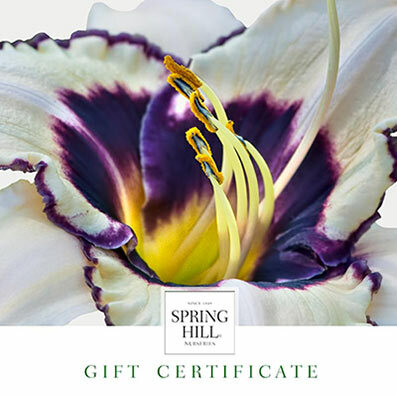 At Spring Hill, we carry a wide selection of perfect gifts for the green-thumbed people in your life. 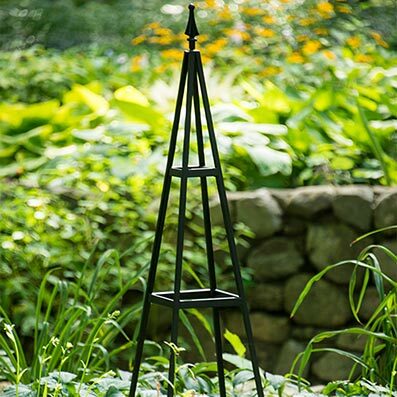 We've searched the world for unique items, like garden sculptures and birdbaths, that enhance gardens as well as items like pruners and kneeling pads, that will enhance the gardening experience. Whether you're shopping for the gardening novice or the gardening pro, shopping our website from the comfort of your home has the added benefit of allowing you to find the perfect gifts — those you won't find at the local mall — and having them conveniently delivered right to your front door. That is the sort of convenience that may very well tend your soul.